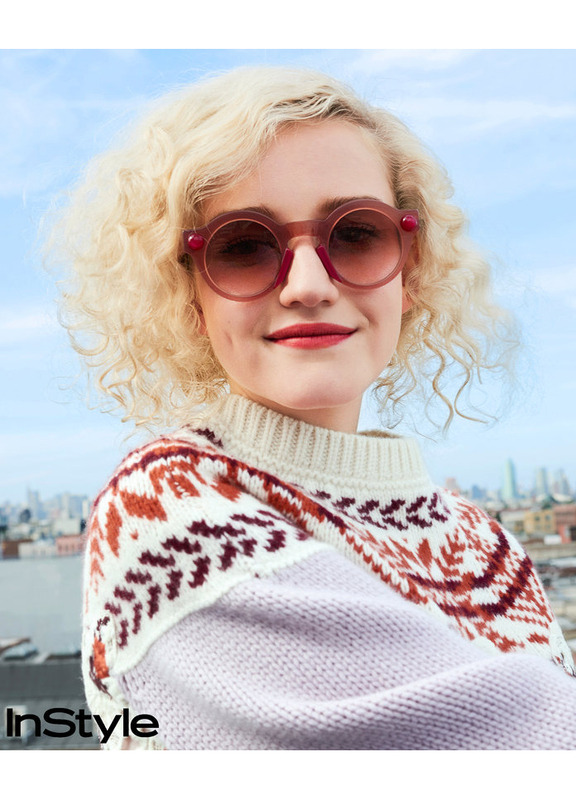 We were absolutely thrilled to have actress Julia Garner here at Shio Studio for InStyle Magazine's feature interview and photo shoot this past September. Julia expressed her appreciation for playing "someone more interesting" along with discussing her personal style during an engaging interview with senior editor Jennifer Ferrise. She also recalled a bizarre experience she had with a fan from her roll in the hit Netflix series, Ozark. Photographer Jack Grayson teamed up with fashion editor Ali Pew, hair stylist Jillian Halouska, makeup artist Min Min Ma and manicurist Yuko Wada to capture Julia in an array of trend-setting looks! Spring has arrived and it is in full swing! We know MM.LaFleur is excited for the warmer weather as they teamed up with Catherine Orchard and the New York City Ballet to shoot some of their Summer '17 collection in Shio Studio's marvelous daylight. In motion are the talented Georgina Pazcoguin, Unity Phelan and Alexa Maxwell while choreographed by the amazing Claudia Schreier. Styling by Courtney Frevola, hair by Avian King, makeup by Marco Campos. 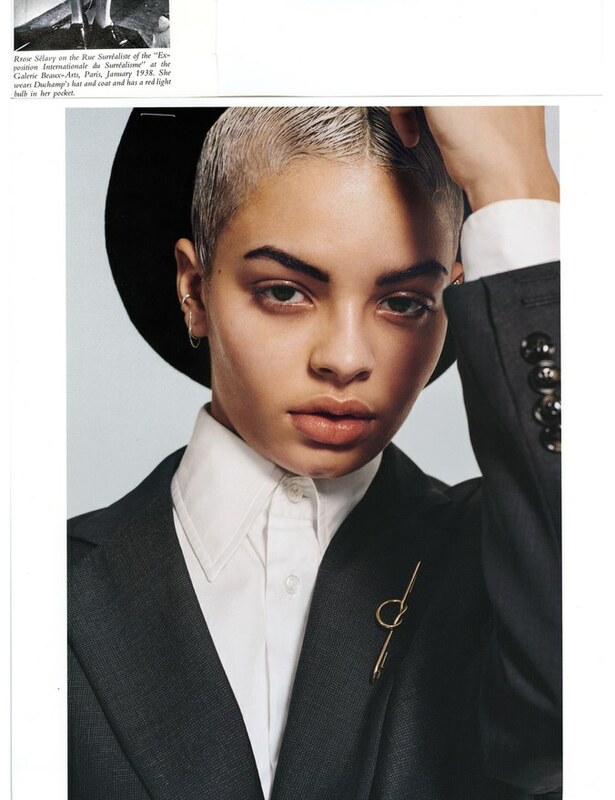 We wrapped up 2016 with a very special shoot by photographer Collier Schorr for W Magazine and are thrilled to share the recently published photographs. The stunning India Makailah Graham, a rising star and winner of W Magazine & IMG Model Search, debuted in her first photoshoot at Shio Studio. Fashion directed & styled by Edward Enninful, hair by Holli Smith, makeup by Yadim, nails by Alicia Torello, set design by Kadu Lennox. Special thank you to W Magazine and Hen's Tooth Productions. With the start of the New Year, we have stunning new work from photographer Enrique Vega featured in the January 2017 issue of Vogue Taiwan. 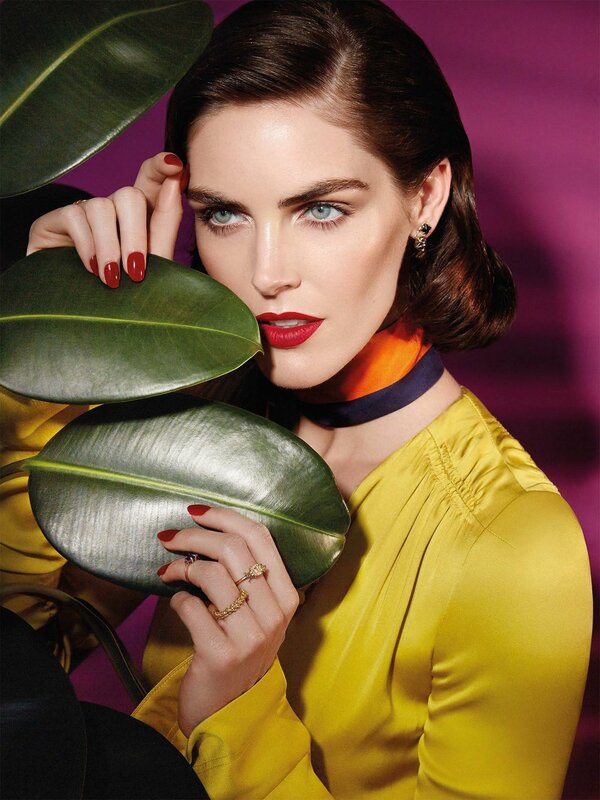 Enrique teams up with supermodel Hilary Rhoda in an vivid and dramatic story titled Glamour Daze. Fantastic set design by Karin Elgai + styling by Stacey Cunningham, hair by Elsa Caneda, makeup by Moises Ramirez, and nails by Kayo Higuichi.